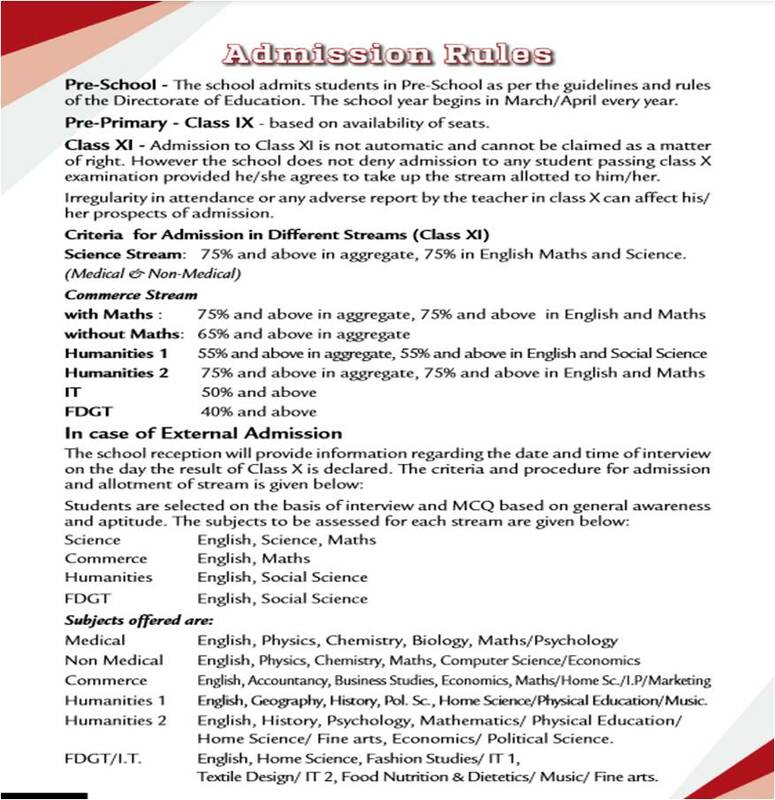 SECTIONS ALLOTTED TO CLASS XI STUDENTS. CLASSES WILL START FROM 8.4.2019. PLEASE GO THROUGH THE CIRCULAR. Congratulations! !Astha Shreshtha of X E got Rank 2 in 1st stage of NTSE 2018-19. KHMS has been awarded Generation Global Outstanding award once again !! Congratulations!! Principal Ms. Sneh Verma honoured with Cyber Awareness Award by Hon'ble Union Home Minister, Shri. Rajnath Singh. Congratulations !! Priyansh Arya selected for U19 Quadrangular Series to play against South Africa. A proud moment for KHMS !The Prototype Trash to Cash under theme waste Management made by students Pranav Mangla and Keerat Kaur is selected at state level in CBSE Regional level Science Exhibition 2018-19. PRACTICAL SCHEDULE for class XII CBSE Board Exams 2019. Dear Parent, please note that for Pre-School Admission query for 2019-2020 please mail us on khmsav3@gmail.com ONLY. Congratulations! Pavitre Singh of class 7 I bagged 3rd Prize in WISE Environment Olympiad. He has received a Bronze Medal, a certificate and a cash prize of Rs 10000. Congratulations! Manya Chhabra of class 9B got First Prize in WISE Environment Olympiad. She has received a Gold Medal, a certificate and a cash prize of Rs 25000. Congratulations! 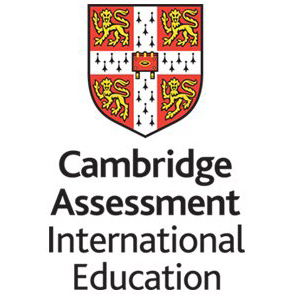 Raghav Class XI has been adjudged the dialogue champion of September, 2018 by Ian Jamison , Head of the Education Department of Generation Global. Simran Kapoor (Martial Arts & Gymnastic Player) of Class XII has won silver Medal in Delhi Olympics Jiu Jitsu Game and also participating in World Championship of Mix Martial Arts to be held from 30 Oct. to 2nd Nov., 2018 in Delhi. Interact Club of the School is Awarded with the Rotary International President Citation for helping Rotary make a difference. Congratulations!Headmistress Ms. Sunita Sindhwani, English faculty Ms. Anita Chadha and Supervisory Head (7-8) Ms. Rashmi Kathuria received Global Teacher Award 2018 by AKS. Congratulations! 'Peerless Principal Award' has been conferred to our dynamic Principal Ms. Sneh Verma by AKS. Congratulations !! The school is awarded as the ‘Best Education Institute in CBSE’ by Education Today in North Delhi School Merit Survey. Congratulations !! Principal, Ms. Sneh Verma was felicitated by IIHM for providing holistic education and her dynamic contributions to the field of education. Congratulations !! Ms. Malini Bindra was felicitated on the occasion of Teachers Day by IIHM for her selfless contributions in the field of Education. KHMS is proud of Suprayank, a student of class 12 for bagging a Gold Medal in Kabbaddi during 2nd South Asian Games 2018-19 held in Columbo, Sri Lanka. Ms. Rashmi Kathuria, Supervisory Head 7-8 has been awarded Educator of the year Award 2018 in Ink International Education Awards. Our School Principal has been conferred with Exceptional Women Of Excellence Award from Women Economic Forum. KHMS bagged Second Prize in Global Virtual Classroom Contest 2018. Congratulations Kulachians!! Principal Ms. Sneh Verma has been conferred with Dr. Sarvepalli Radhakrishnan School Excellence Leadership Award 2018. Congratulations !! Ms. Sneh Verma has been awarded, Times Education Icon 2018 by Times of India Group. Congratulations!! Ms. Rashmi Kathuria, PGT(Mathematics), ISA Coordinator has been declared the "Global e-Innovation Award Winner - 2017" from MUGU International Foundation (MIF), India. Congratulations!! KHMS Achieved the Silver Level in School Enterprise Challenge 2017. Congratulations!! KHMS has been declared winner of 'Future Ready School' (North) by EdTechReview. Congratulations!! KHMS received Global Innovative Schools Award 2018. Parents are requested to deposit fee for current session 2017-18 as per old fee schedule. Congratulations !! Principal honoured with Best School Principal in NCR by India Education Awards-International Accrediting Authority.